GREENGUARD® Gold certified. Tall books fit neatly in this handy book display so that children & teachers can find the right book every time. Can be used standing upright, with or without casters. 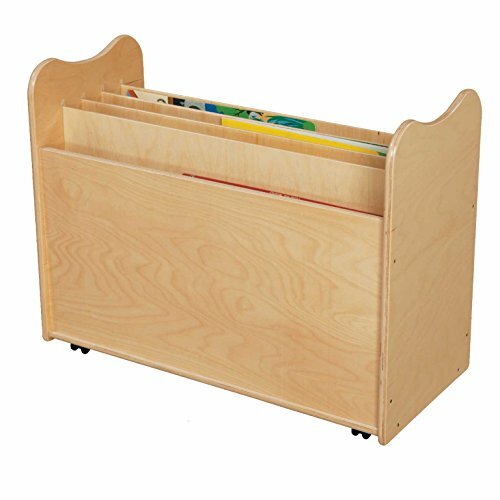 Made with 100% Healthy Kids™ Plywood and our exclusive Tuff-Gloss™ UV finish. 23"H x 30"W x 14"D.